Toby Vera Bercovici is a director whose work utilizes a rigorous authenticity, playful relationship with the elements of time, and uniquely feminist aesthetic to help tell important stories. She places special emphasis on the ethical, psychological, and physiological manifestations of intimacy, and she has contributed her knowledge in this arena to several productions and films, serving as both intimacy choreographer and consultant. She also teaches workshops to professional theaters, university theater departments, and community groups. She has created numerous dance-theater adaptations of classic texts, including The *Annotated* Taming: Or, Out of the Saddle, Into the Dirt, Spring Awakening: A Sin of Omission (reviewed in New England Theatre Journal), Of Turlygods & Time: The Tale of King Lear, and The Life and Death of Queen Margaret (co-created with Dan Morbyrne). She believes it is our duty as theater makers to bring the fullness of ourselves and of our present moment to the stage, whether it be through contemporary writing, devised work, or a return to the classics, while also acknowledging the political and aesthetic history out of which this presence grows. Personally, she strives to weave strong feminist counter-narratives into the array of gorgeous classic texts written by and for men, and what emerges is work that illuminates rather than glorifies, and juxtaposes historical snapshots with examples of our current flawed but beautifully diverse present. She approaches the classics with daring, imagination, and political relevance. New York credits include The Life and Death of Queen Margaret at Theater for the New City, Spring Awakening: A Sin of Omission at the Looking Glass Theatre, and the world premier of Julia Kaminsky's Genesis at the Circus Warehouse. She also assistant directed Belize, Imminence, and Hot Lunch Apostles for The Talking Band at La Mama E.T.C. and Old Comedy for Target Margin at Classic Stage. She has directed for multiple companies throughout Western Massachusetts including Silverthorne Theater, Hampshire Shakespeare Company, and Serious Play! Theatre Ensemble. 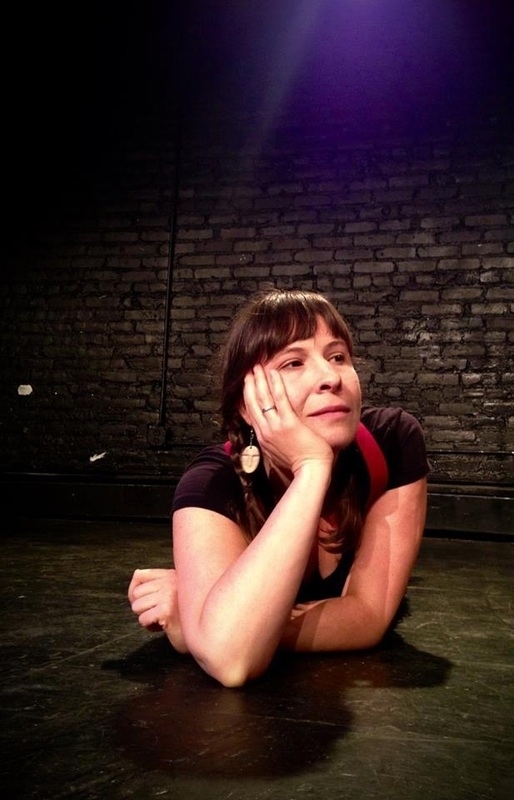 She has taught theater at Colby College, Holyoke Community College, American International College, and the University of Massachusetts Amherst. She holds a BA in Theater from Smith College and an MFA in Directing from the University of Massachusetts Amherst. She also has ongoing training at Shakespeare & Company and with the Michael Chekhov Association and Intimacy Directors International, as well as in Authentic Movement, Suzuki, and Viewpoints.